Alaska’s Bristol Bay Sportfishing & Adventure lodge, built on tradition, experience, and warm Alaskan hospitality, invites you to experience personalized Alaska fishing with family and friends in an angling paradise—The Best Wilderness Fishing or Bear Viewing Trip of your life! 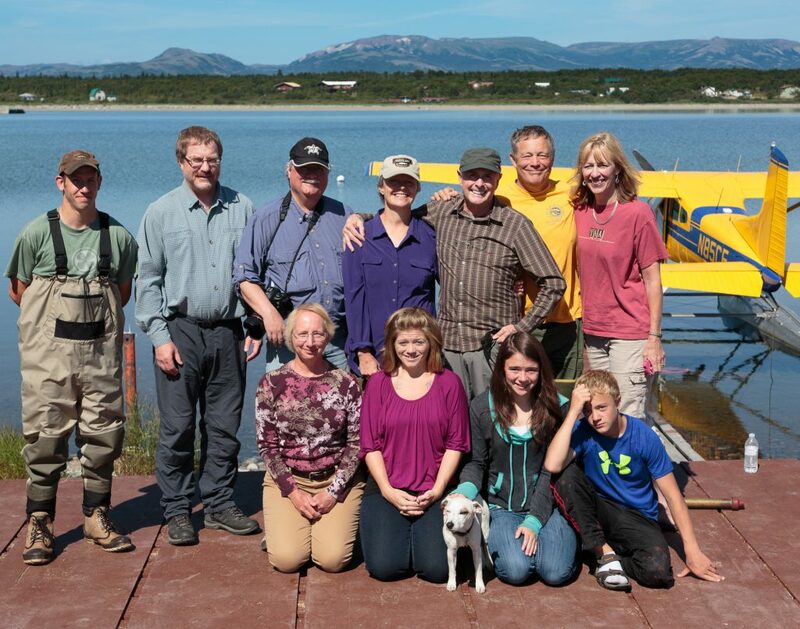 Bristol Bay Sportfishing & Adventure Lodge is a family-operated lodge with a long history in Alaska, beginning with Blondie Jacques, who left the Yukonin 1941 to work on the Alaska Highway. His grandson, Jerry Jacques, was introduced to Lake Iliamna at a young age by his uncle, Satch Carlson, and started guiding in the Bristol Bay and Iliamna area in 1978. Jerry has made a full-time living from guiding and flying in Alaska since 1978, with the exception of serving as a pilot in Afghanistan for three tours of duty. With 30 years of Alaska bush-flying experience—more than 15,000 hours—he holds Alaska Master Guide License #110. Jerry Jacques uniquely qualified to be your host for the best fishing and bear viewing the Last Frontier has to offer. Laura was raised on the East Coast with a father who loved the outdoors; he introduced her and her brother to fishing at a young age. She has been an avid whitewater rafter and outdoor enthusiast for over 25 years. Laura and Jerry met at a Bristol Bay sport-fishing lodge, where she caught the fly-fishing bug. She now consistently out-fishes her husband! Laura graduated from Temple University School of Law and has practiced law on a part-time basis since 1989. Located on the north shore of Lake Iliamna and nestled between Lake Clark and Katmai National Parks, we have been the ultimate Alaska fly-fishing destination for over three decades. Professional fly fishermen, congressmen, General Chuck Yeager, and even the President of the United States have all fished with us. Professional photographers Art Wolfe, David Hemmings, Gavriel Jecan, Daryl Balfour and others lead wildlife photographic workshops from our lodge. 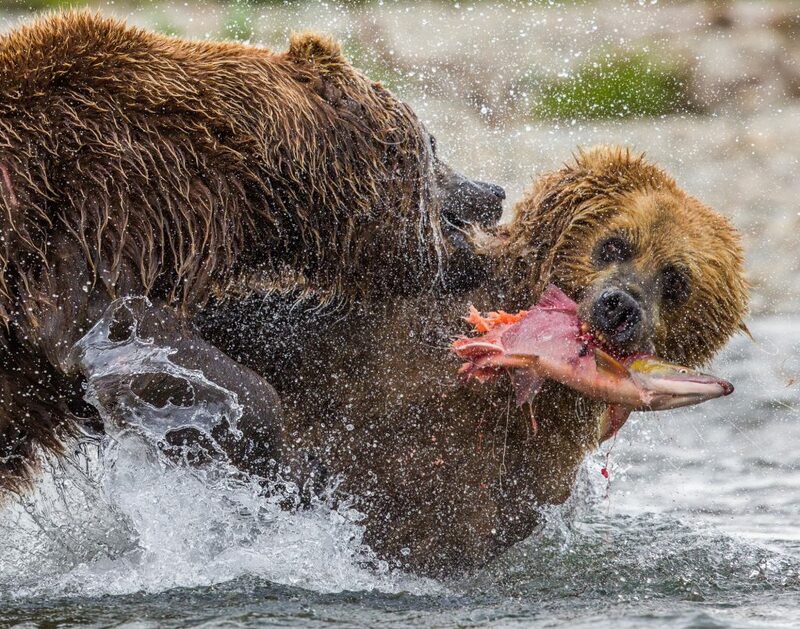 Our unique location gives us access to the world’s best bear viewing and photography. Our trips are very different than those of other wilderness lodges. We have both float planes (sea planes) and tundra-tire bush planes parked at the lodge. We also have many boats located in different locations, including the Katmai Coast. Our planes and boats are for the exclusive use of our guests. We never have more than eight guests at the lodge during your visit! Every morning, our guests depart the lodge in one of our planes or boats to a different wilderness location. You never pay extra for the flying—all of the daily fly-outs are included in your trip package. 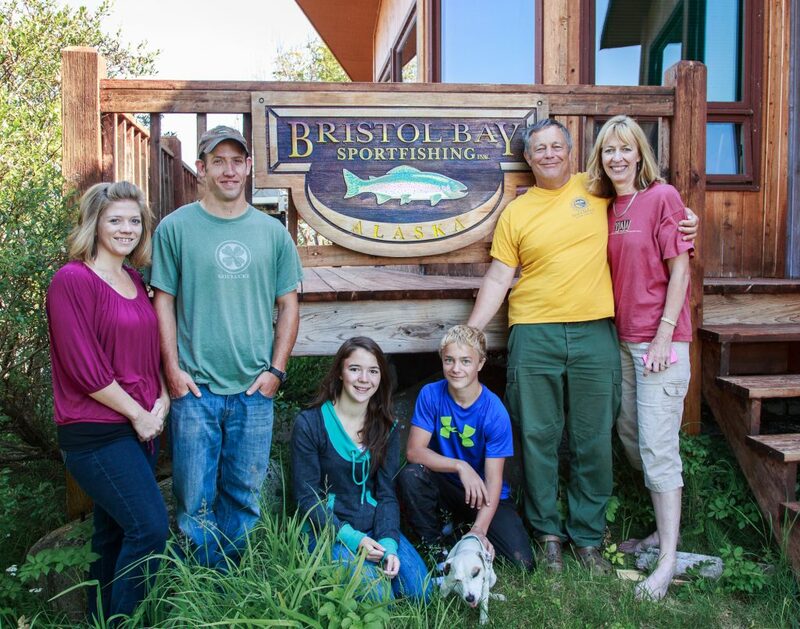 At Bristol Bay Sportfishing & Adventure lodge, there are no hidden costs!